Every roofing company will promise that it does quality work. However, you’ll find review after review of companies that didn’t live up to their promises. 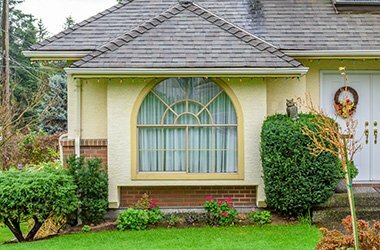 Many homeowners feel as if they’ll never be able to find a quality home improvement company to trust their projects to. One sign of a good company – besides great reviews and customer referrals – is longevity. Paramount Professional Roofing has been in business since 2005. We are a contracting company that works to serve all of our customers’ needs. We can tackle any job, no matter how big or small. Paramount Professional Roofing is also a GAF Certified Contractor, meaning that we’re ranked among the top 3% of all roofers in the country. Our company has been fully vetted and background-checked for quality workmanship, excellent business practices and customer satisfaction. You can rest easy that you’re hiring the best. 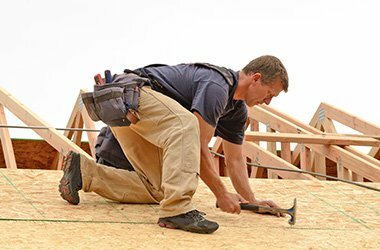 We are your local roofing and remodeling company, serving residents throughout the Northwest Hills region. Customers love Paramount Professional Roofing because of our quality work and reasonable pricing. No matter what your needs are – from a kitchen remodel to storm damage roof repairs – our team members are here to take care of it. We have the customer referrals to prove that we strive to do the best possible job, every time. Schedule an appointment today by calling us at (860) 459-9921, or you can fill out our online form to get started. Paramount Professional Roofing has been serving Connecticut homeowners and businesses since 2005. We strive to make every customer a returning customer, since we believe the best advertising comes from you telling your friends and family about us! Paramount Professional Roofing offers residential and commercial roof replacement and repair services. We are a GAF Certified Contractor. 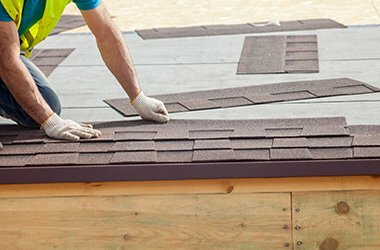 If it’s time for a roof replacement, or if you’re installing a roof on a new building or home, then hire the top-rated roofer in the area: Paramount Professional Roofing. Don’t wait until a small problem turns into a significantly larger one. 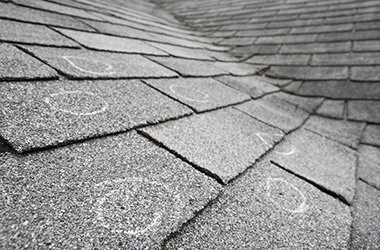 Contact Paramount Professional Roofing for fast, professional roof repair. 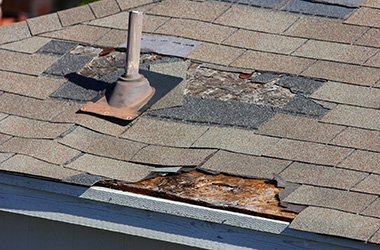 After a storm, we will work with you to immediately secure your property, including tarping or boarding up any exposed areas before making repairs. Don't go through the insurance claim process alone. Paramount Professional Roofing is here to provide the guidance you need. Anyone who has lived in Connecticut for any amount of time knows that snow and ice are a major part of our winter seasons. Owner Jonathan von Oy started working in the industry at age 18, and has continued to grow and expand his business since 2005. Paramount Professional Roofing can handle a wide range of residential and commercial roofing projects. We are known for great communication with customers and exceptional customer service. As a company, we prove that we are here to do the best job possible -- not to just get the job done to get a paycheck and leave! We strive to make every customer a returning customer and fully believe that the best advertising a company can have is word of mouth..